I’ve had the joy of working with other authors to see their books go from a manuscript to a published work. Now I’d like to share some of those works with you. 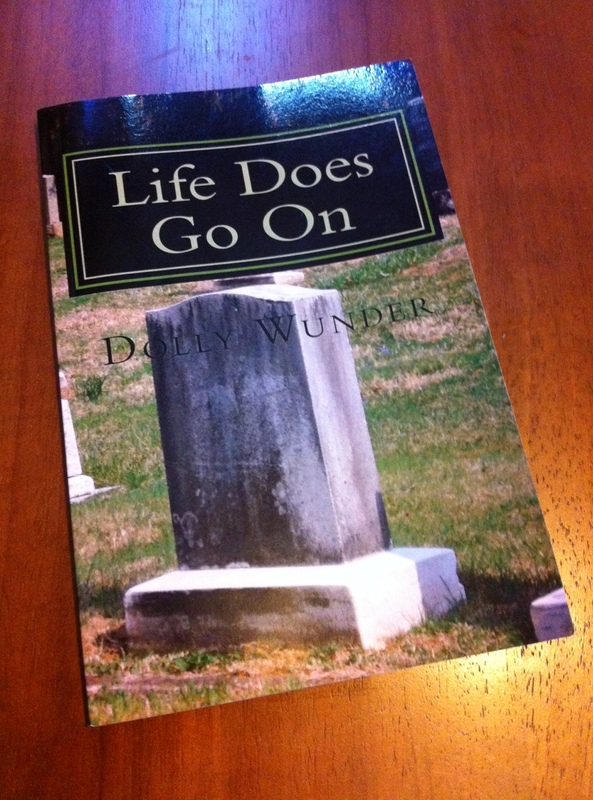 “Life Does Go On” by Dolly Wunder is a wonderful story of how God turned fear into faith. It is also a very useful soul-winning tool. Check it out at Amazon.com!